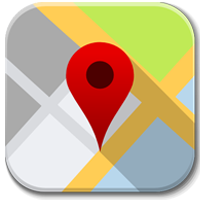 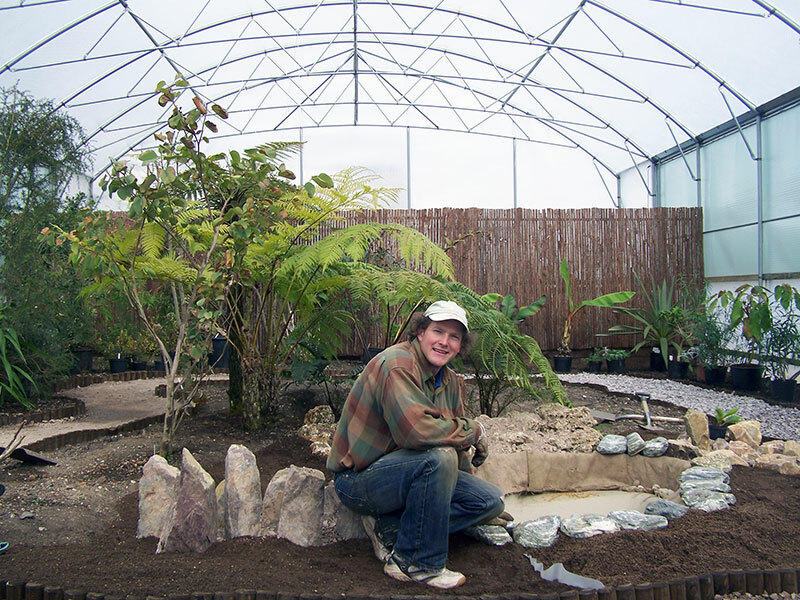 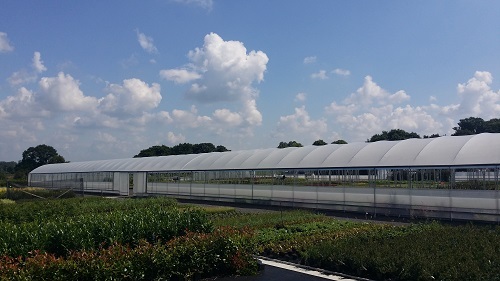 At Keder Greenhouse, we are dedicated to creating the perfect retail experience for all of our commercial builds. 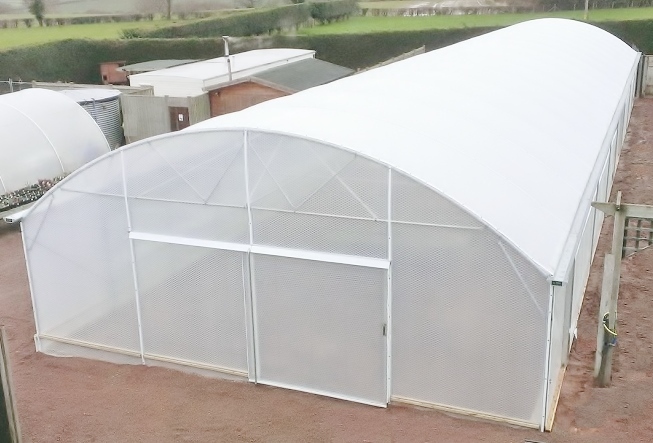 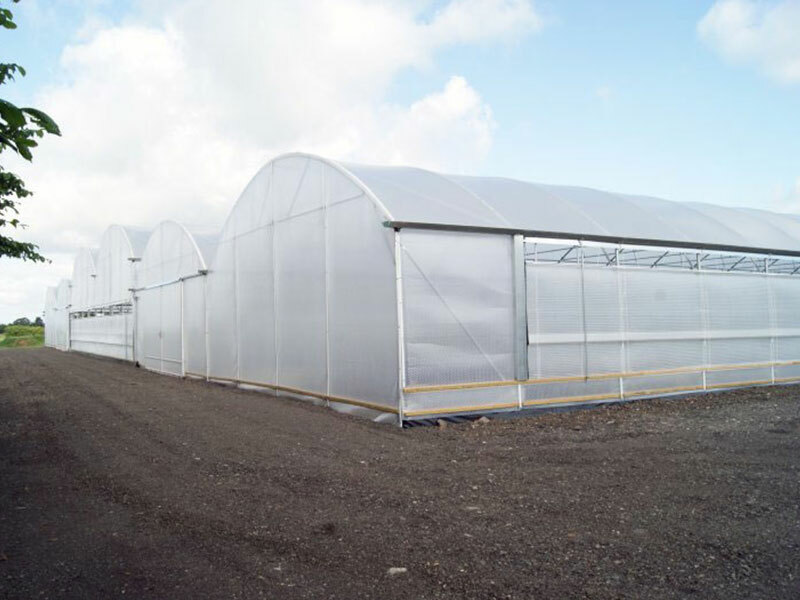 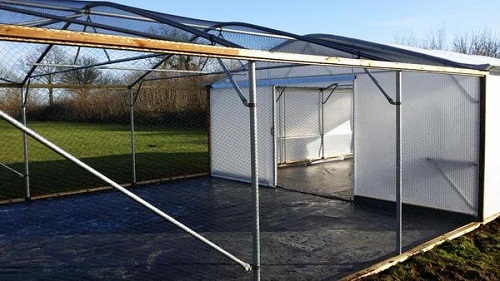 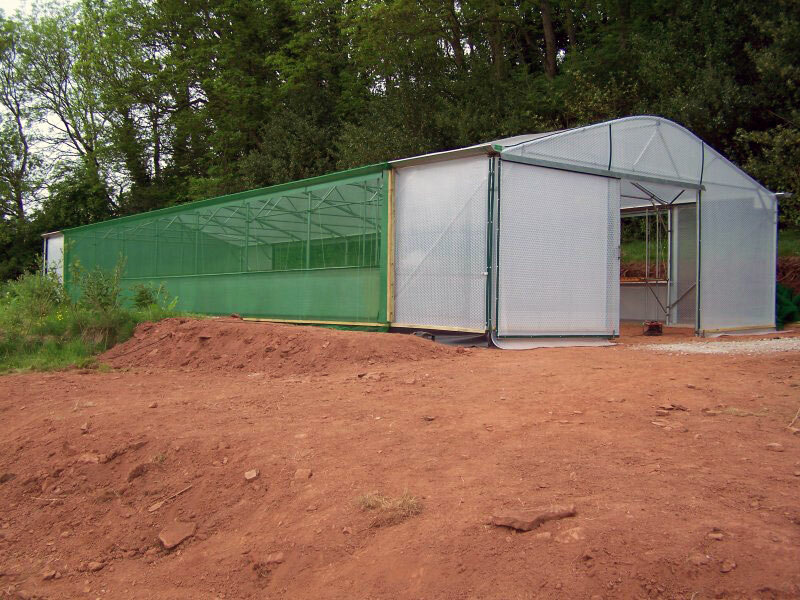 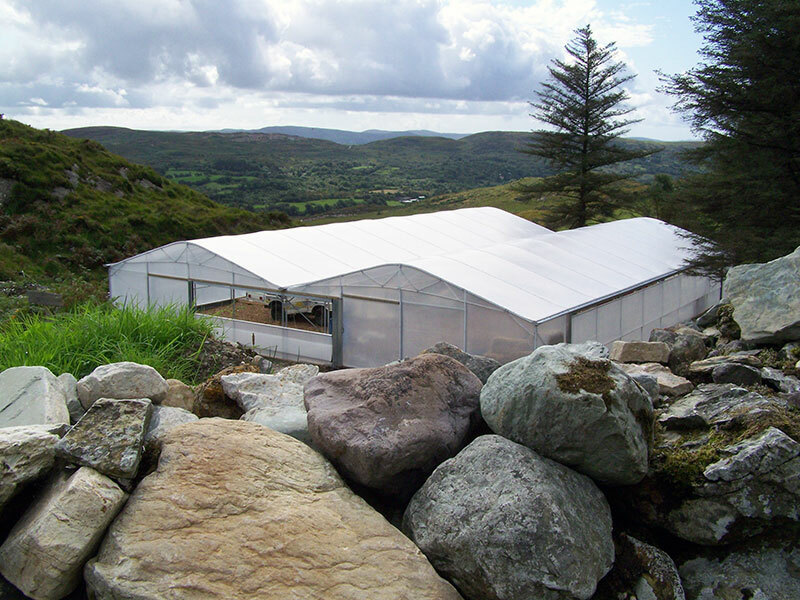 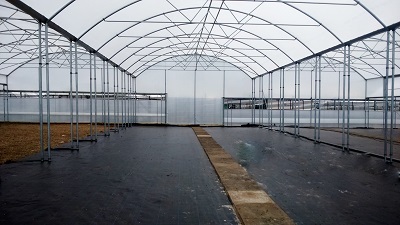 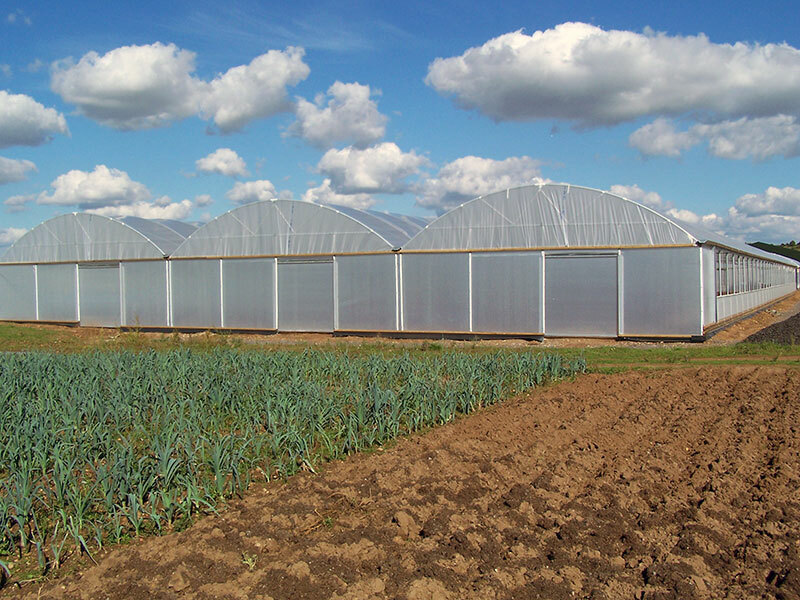 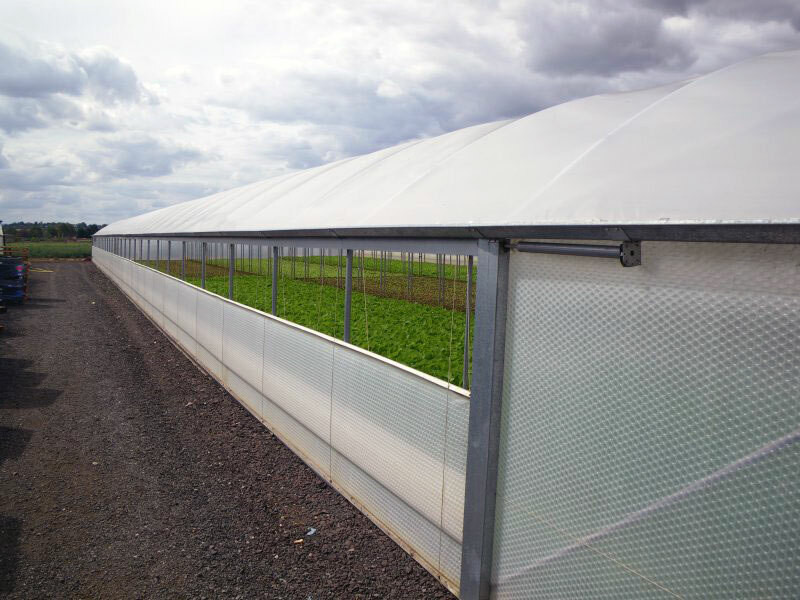 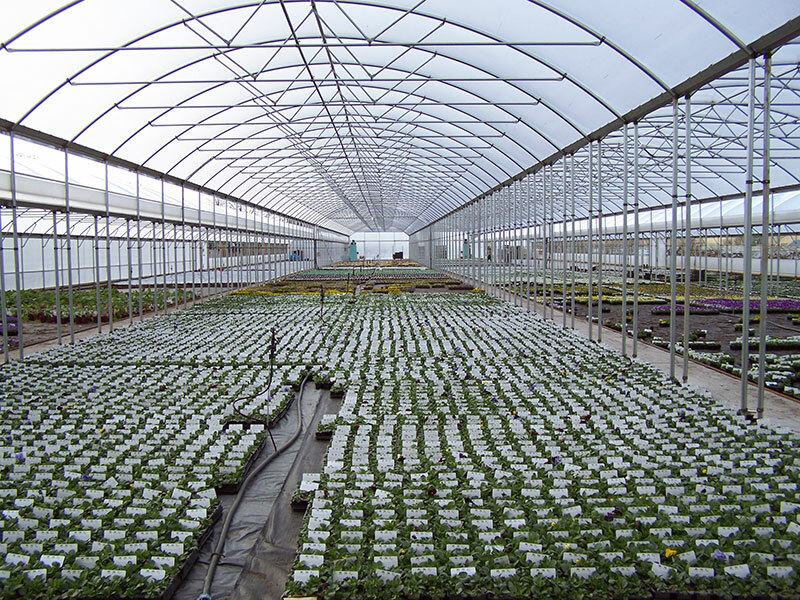 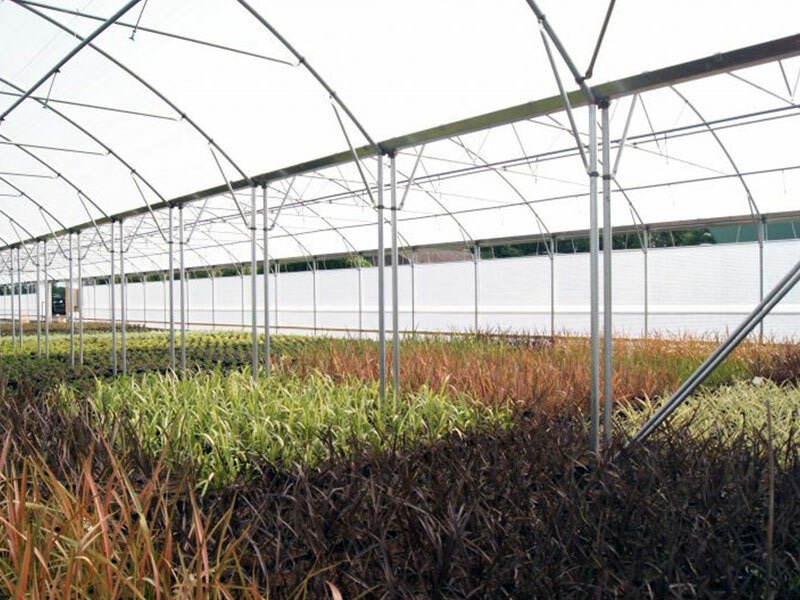 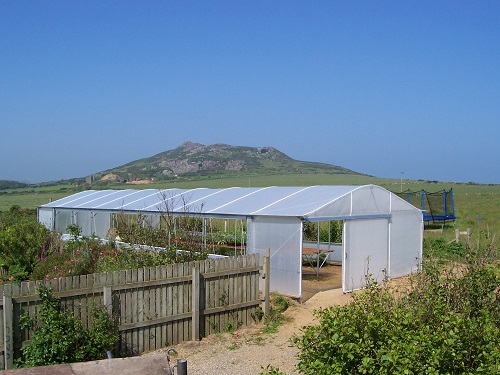 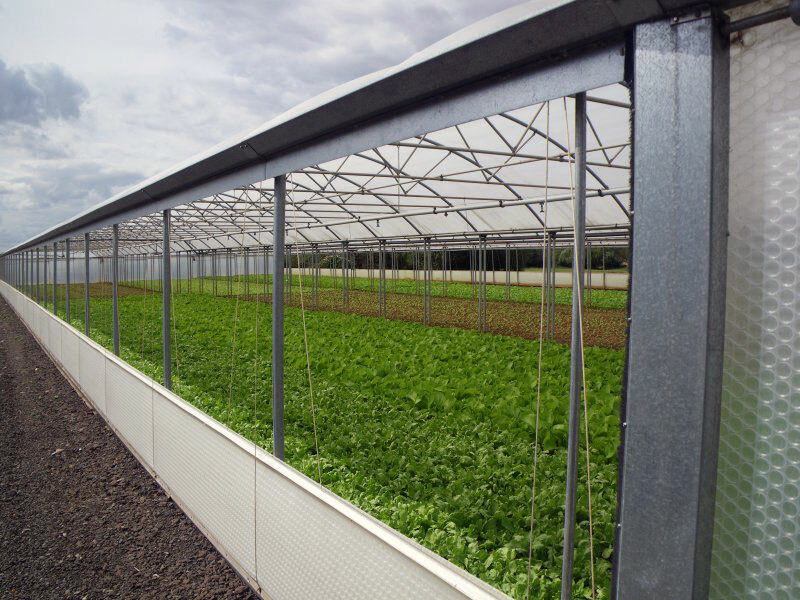 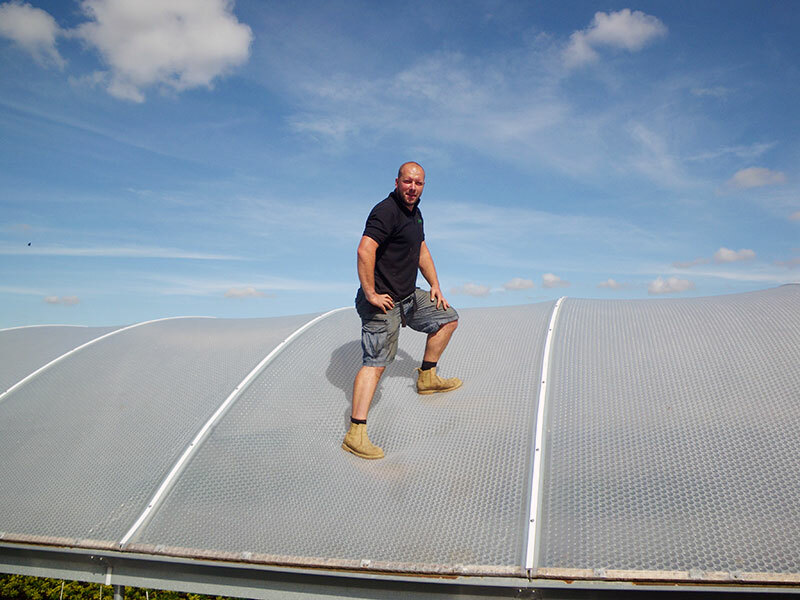 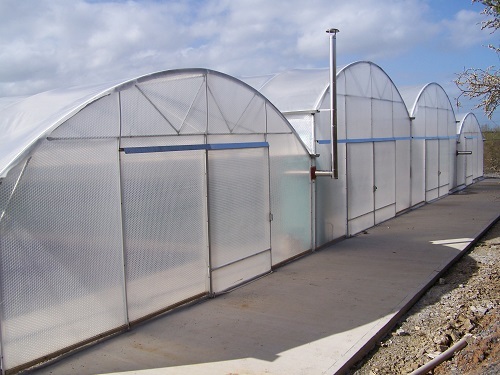 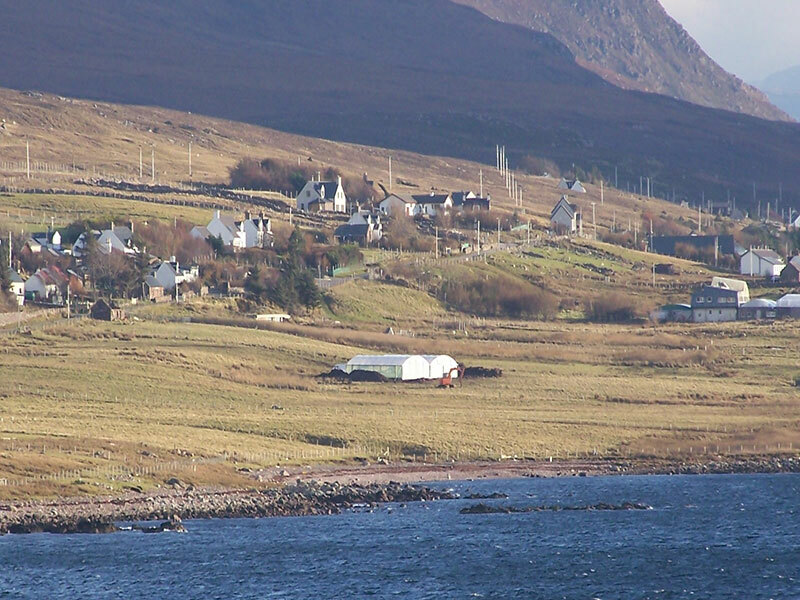 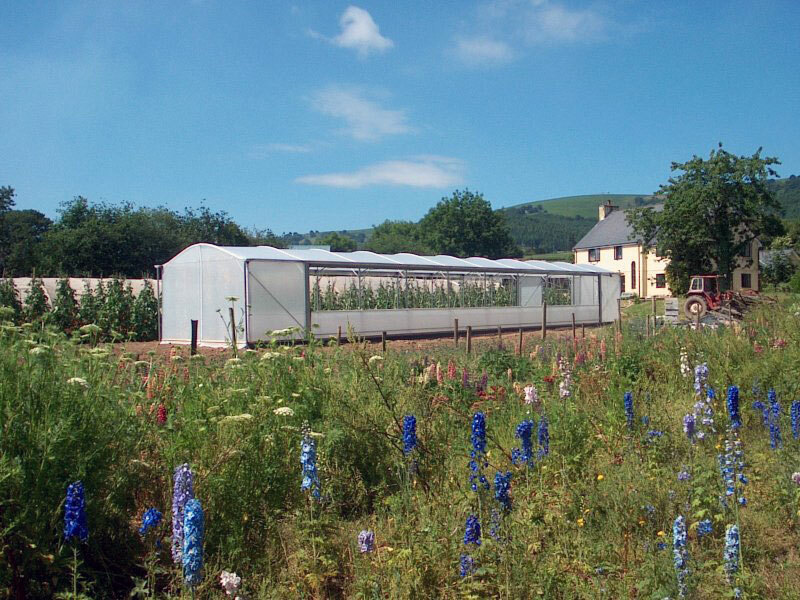 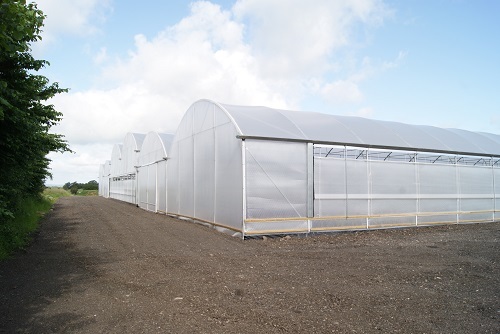 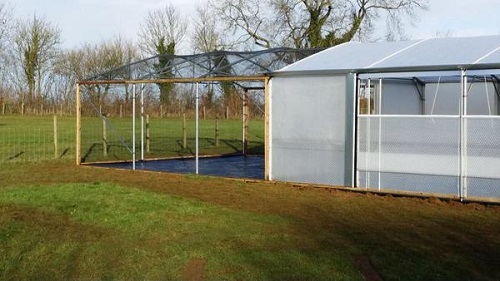 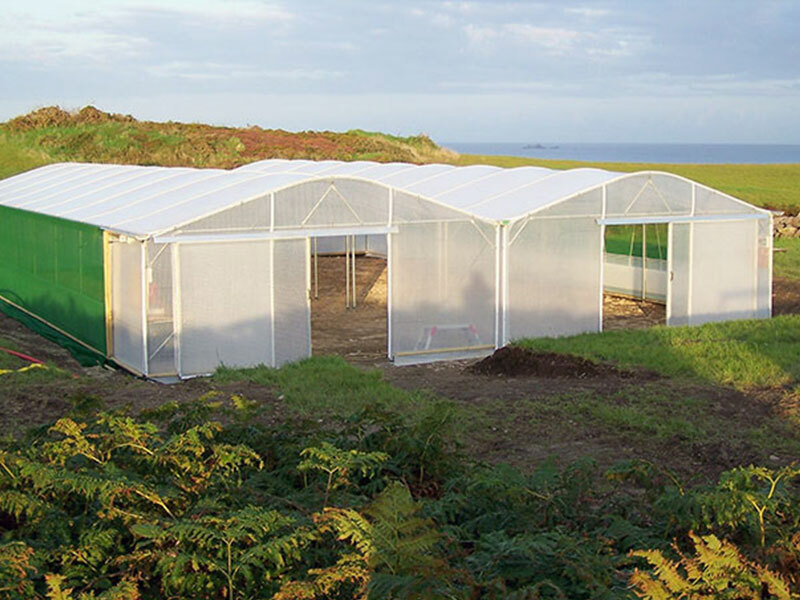 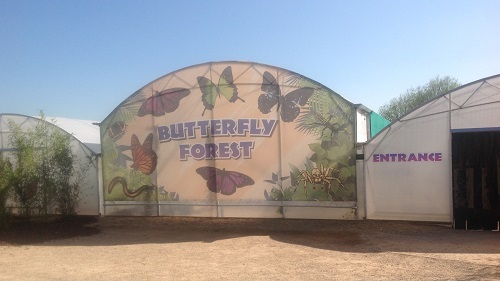 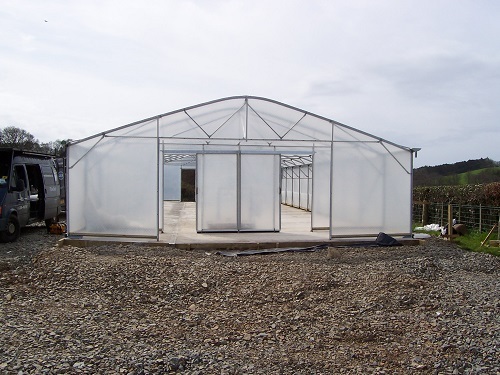 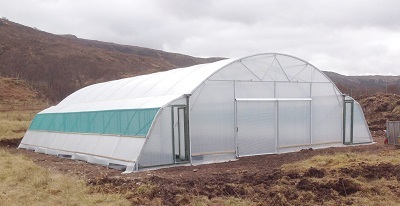 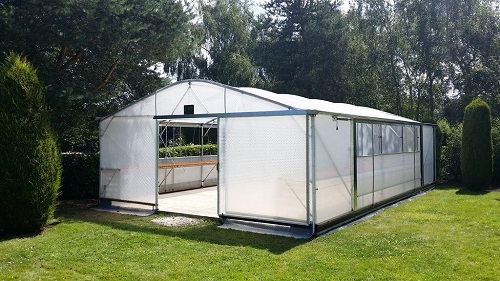 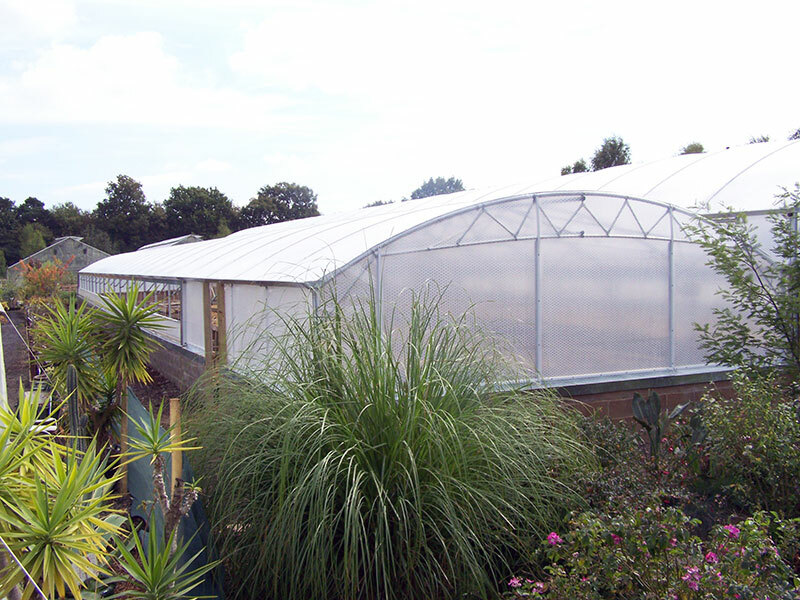 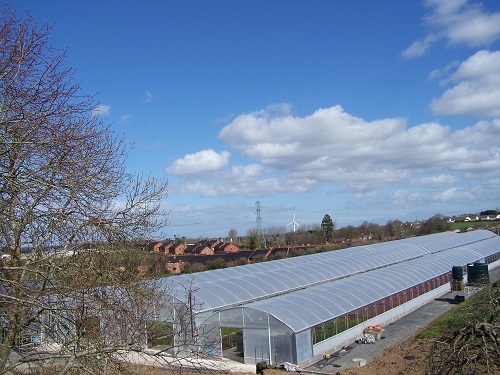 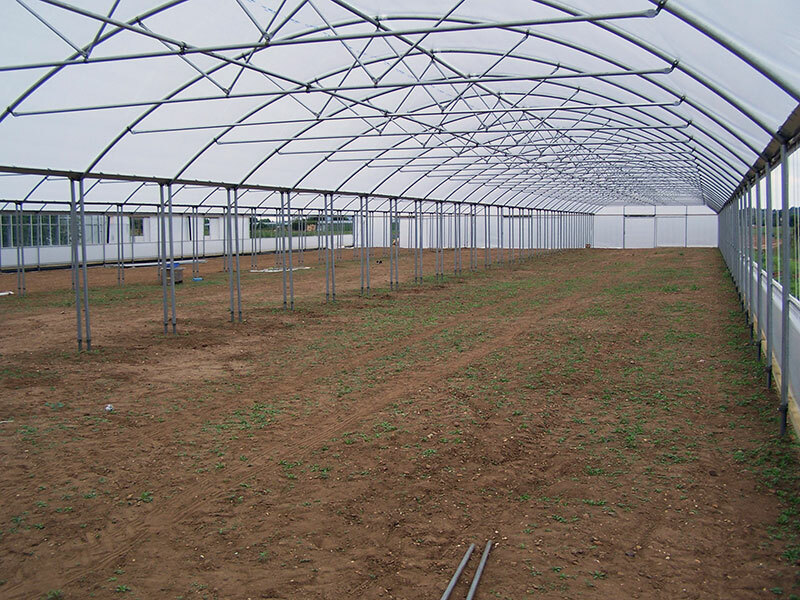 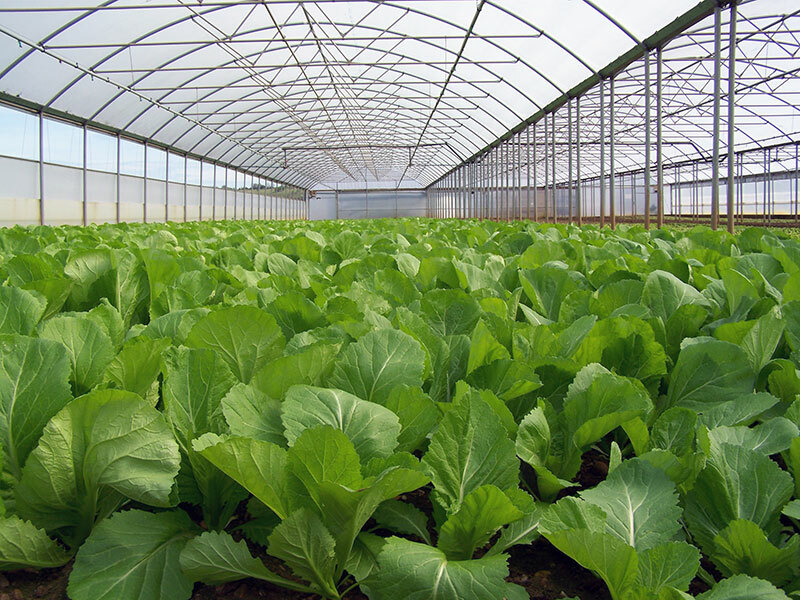 We can design, manufacture and install bespoke greenhouse structures in varying sizes, shapes and styles, with the end result in mind – a top quality commercial greenhouse environment. 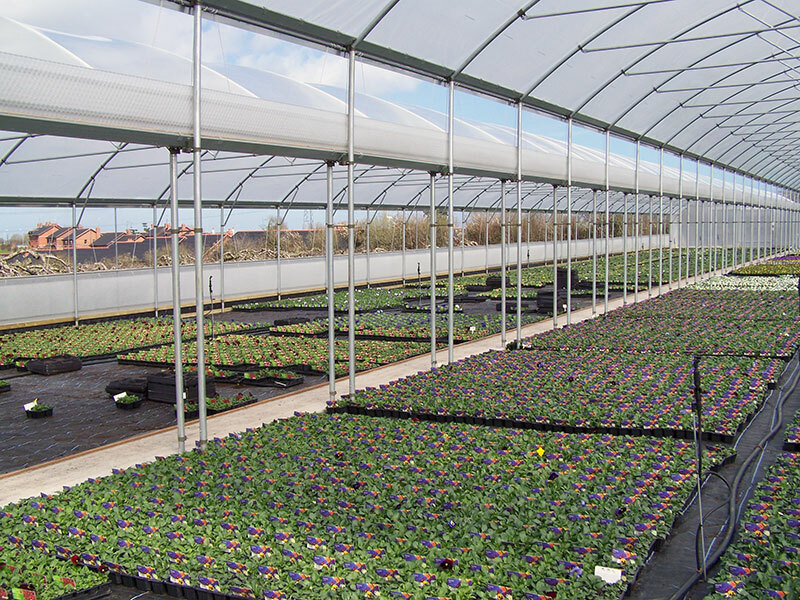 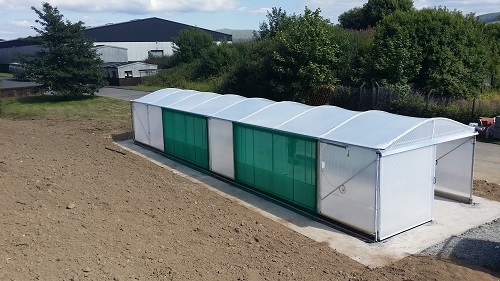 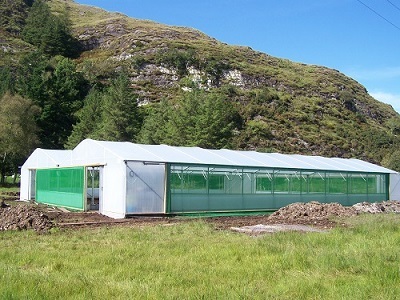 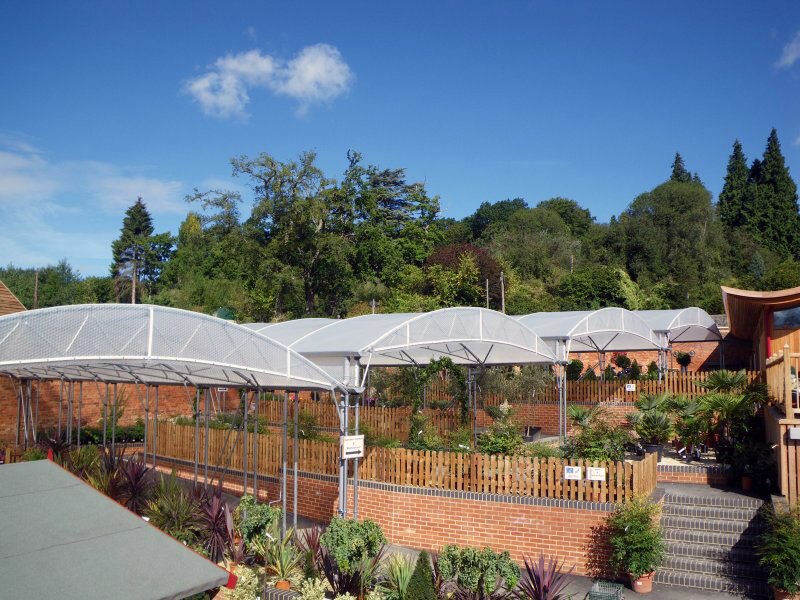 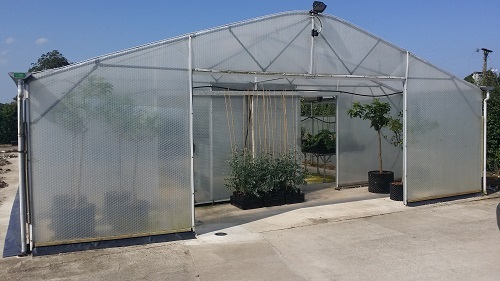 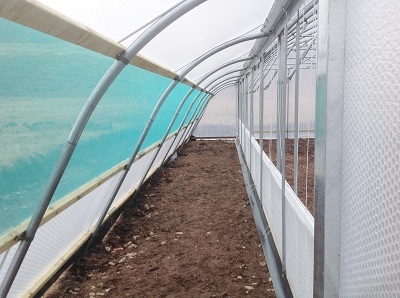 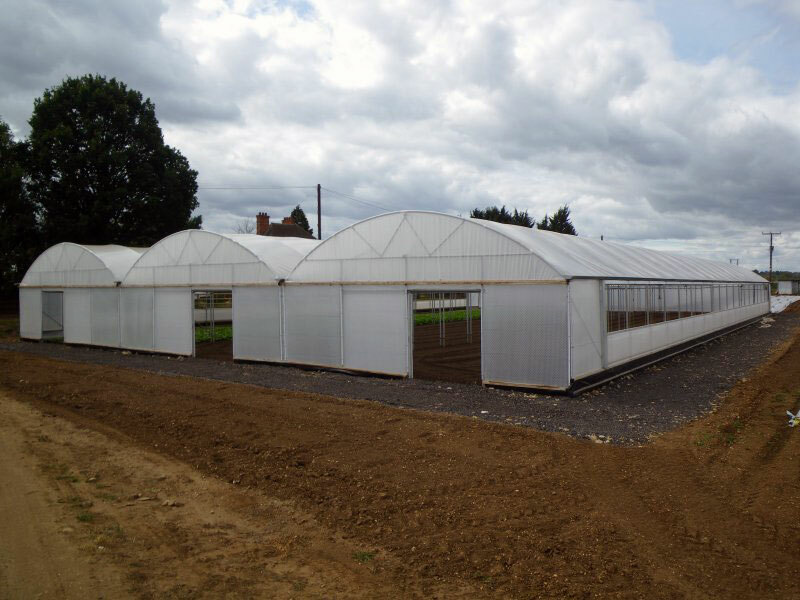 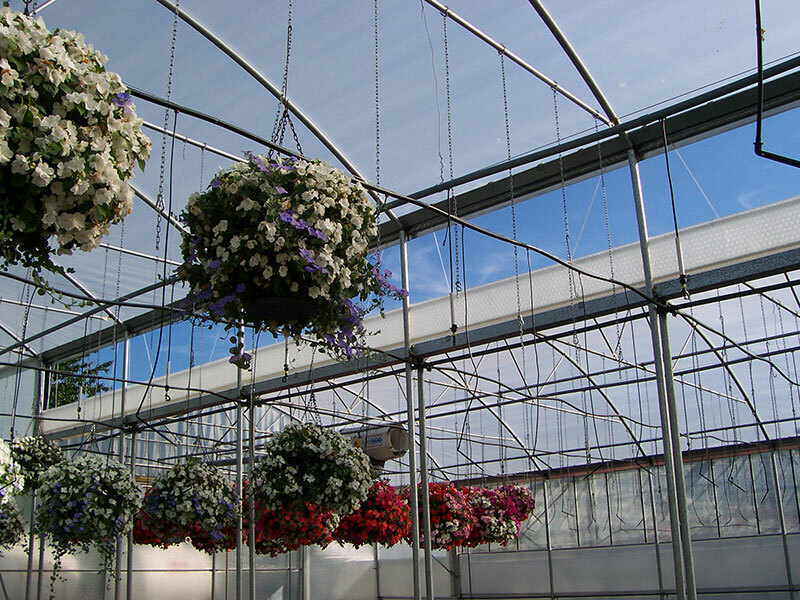 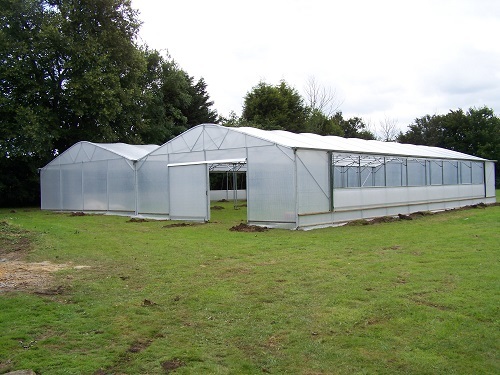 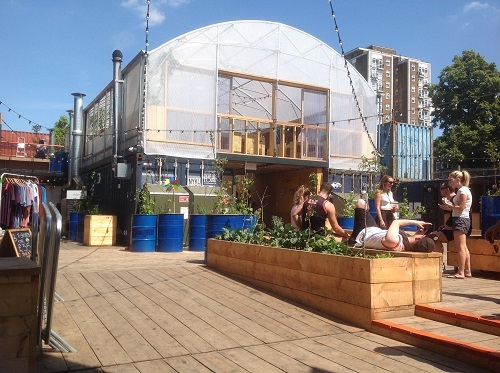 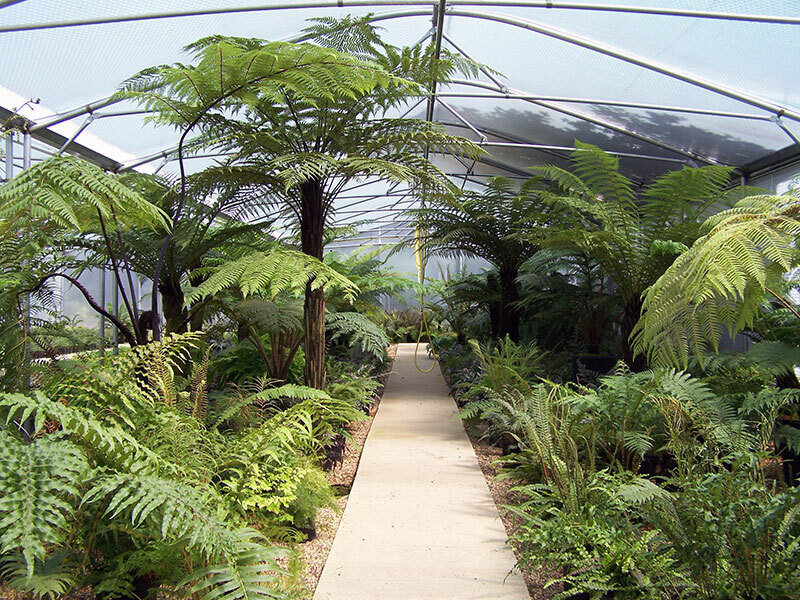 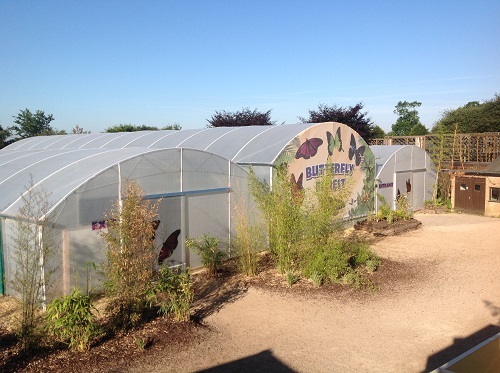 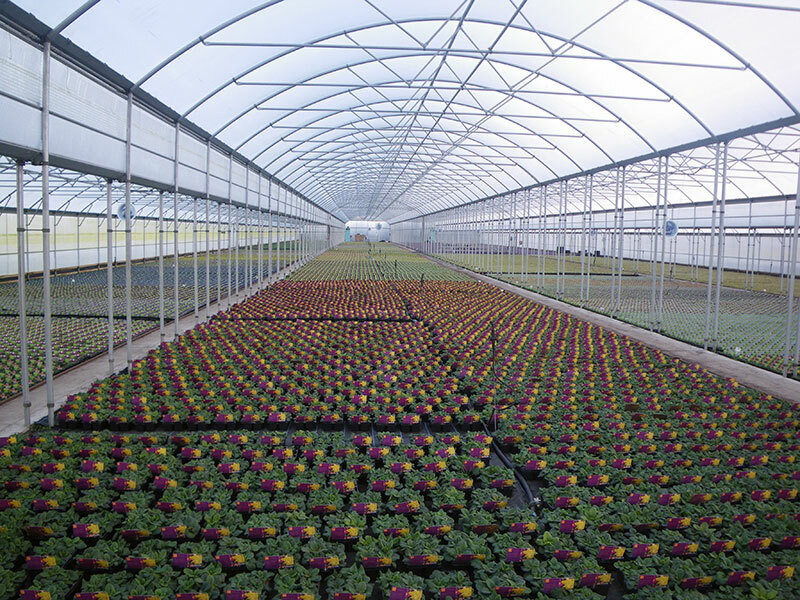 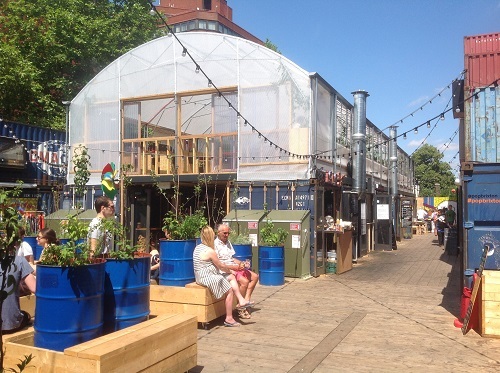 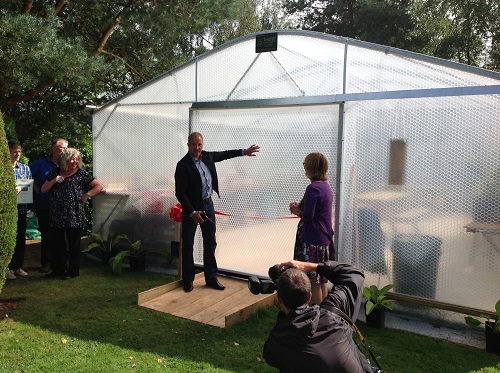 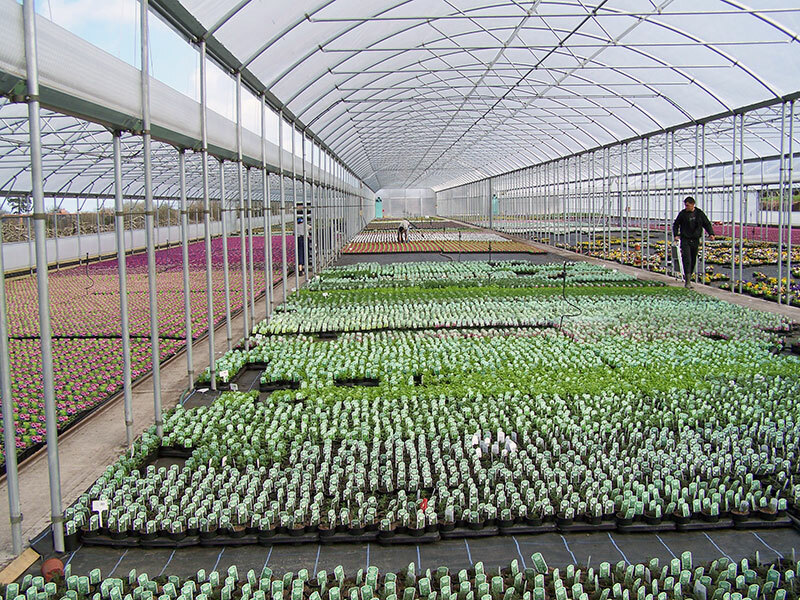 Please take a look at our gallery below to see some of our previous greenhouse projects, or contact us here to discuss your commercial or retail growing needs.